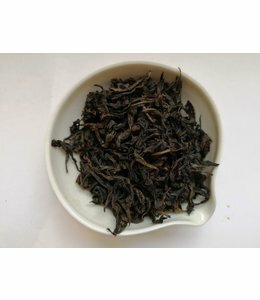 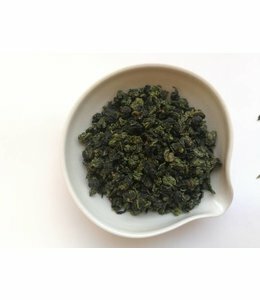 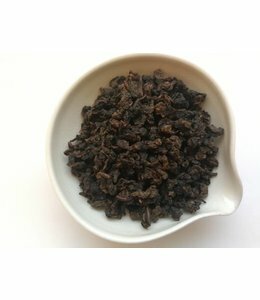 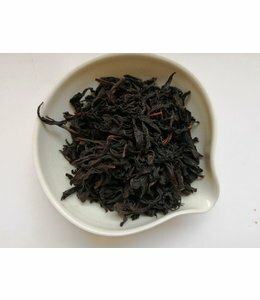 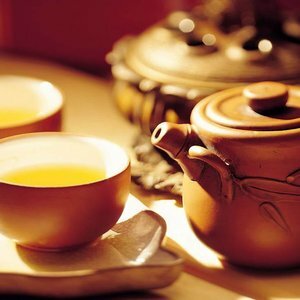 Oolong tea (烏龍茶) is one of the traditional Chinese teas (Camellia sinensis) produced through a unique process including withering the plant under the strong sun and oxidation before curling and twisting. 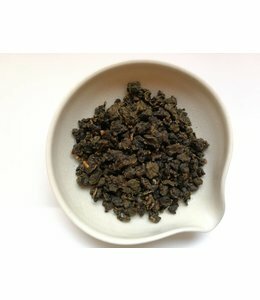 Most oolong teas, especially those of fine quality, involve unique tea plant cultivars that are exclusively used for particular varieties. 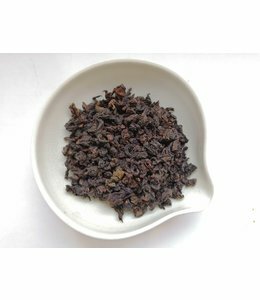 The degree of oxidation can range from 8 to 85%, depending on the variety and production style. 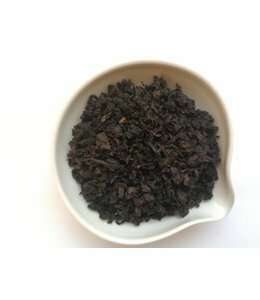 Oolong is especially popular with tea connoisseurs of south China and Chinese expatriates in Southeast Asia, as is the Fujian preparation process known as the Gongfu tea ceremony. 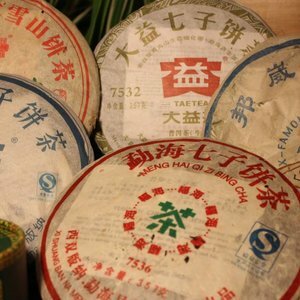 In Chinese tea culture, semi-oxidised oolong teas are collectively grouped as qīngchá (Chinese: 青茶). 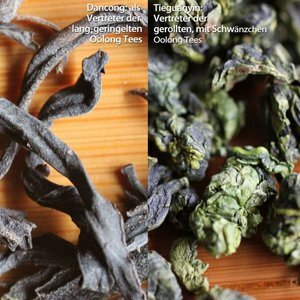 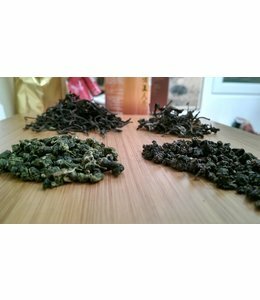 The taste of oolong varies widely among different subvarieties. 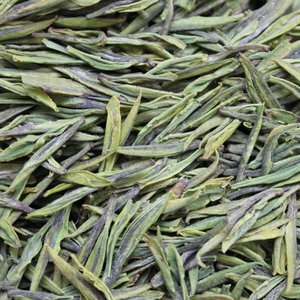 It can be sweet and fruity with honey aromas, or woody and thick with roasted aromas, or green and fresh with bouquet aromas, all depending on the horticulture and style of production. 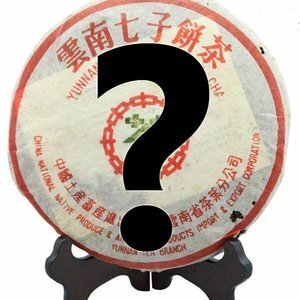 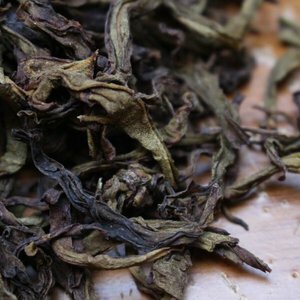 Several subvarieties of oolong, including those produced in the Wuyi Mountains of northern Fujian, such as Da Hong Pao, are among the most famous Chinese teas.